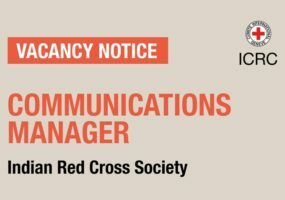 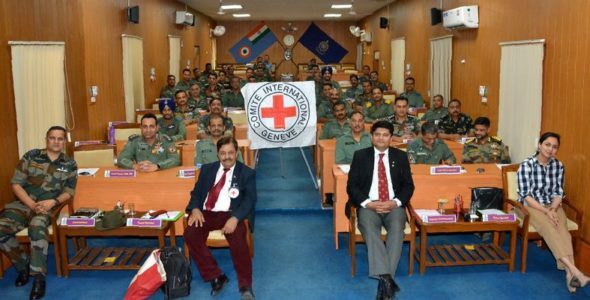 The International Committee of the Red Cross (ICRC) recently conducted a training session on International Humanitarian Law (IHL) for 44 officers of Indian Army, Navy and Air Force. 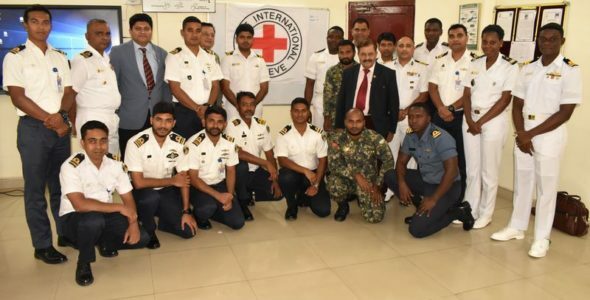 On 14-15 March, 20 Coast Guard and Naval officers from seven countries came together in Kochi to discuss IHL with a special focus on laws of war at sea. 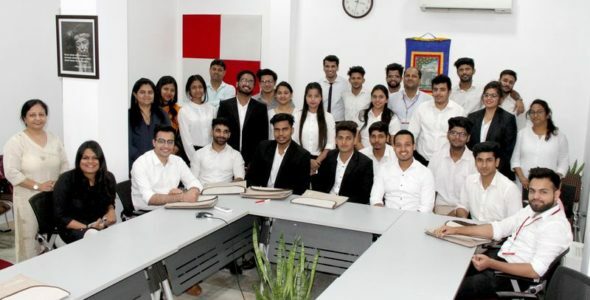 With a view to enhancing their knowledge and getting exposed to the world of the ICRC and IHL a group of students from JEMTEC visited the regional delegation. 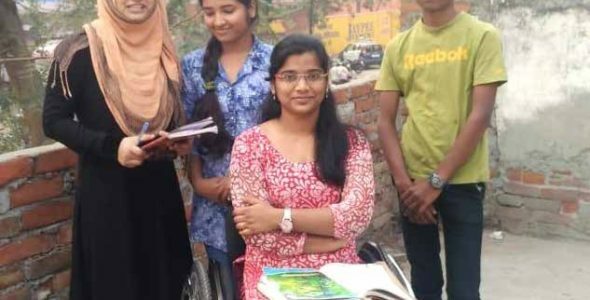 Disabled, but not discouraged, these women from Afghanistan, Bangladesh, Cambodia, India, Myanmar and Pakistan are all about steely nerves and compassionate smiles. 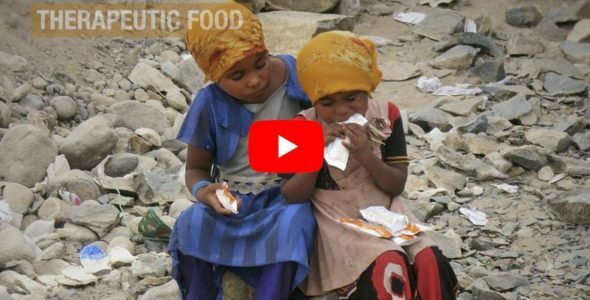 ICRC sources therapeutic and supplementary food from India that treats severe to moderate acute malnutrition in children in conflict stricken countries.